We’ve all been there. A friend or family member asks for you a ride. It could be a lift to the airport, or maybe to pick up his or her own car from the shop. Suddenly you realize it has been weeks (maybe months) since the inside of your car has been cleaned. While you have been busy running errands, hauling sports equipment and driving car pool, the miles have left their residue. Food crumbs, dog hair deposits and cups now make it look like you really do live in your car. Never fear! 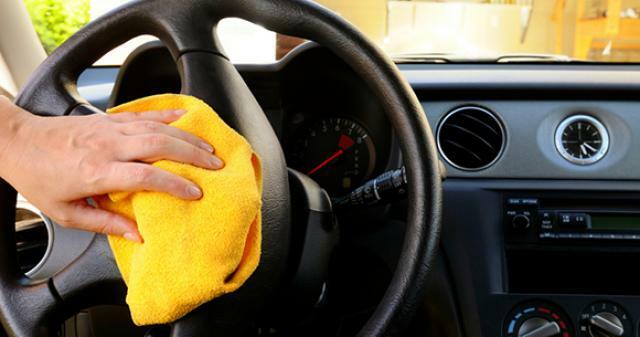 With a few supplies and a few minutes, you can have your car spiffed up and passenger ready.